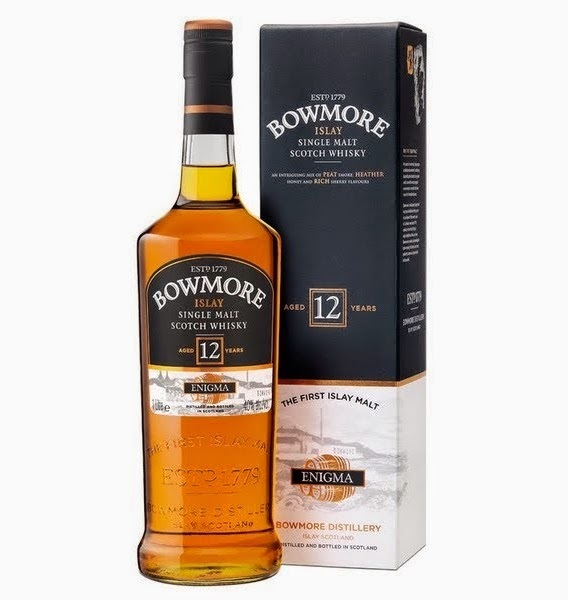 If you love Bowmore and you love whisky from sherry casks, be sure not to miss out on this one! The smell is full of sherry notes. Surprisingly the peat is almost not recognizable. Some maritime notes in the background as well. In the taste you find raisins, plums, dates, in short all the classic sherry notes mixed with light peat. The finish is smooth with some more peat sneaking up on you. This is just a must for fans of sherry and Bowmore. Well balanced and easy drinking, but not that complex. I will rate this 89/100 (22/22/23/22).